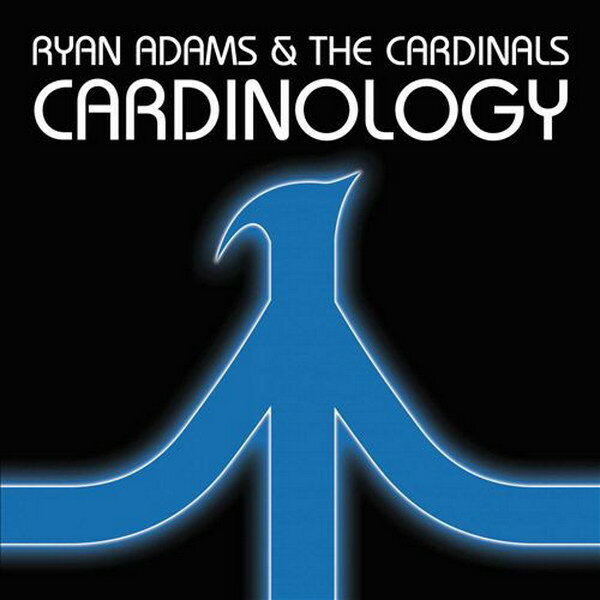 Cardinology font here refers to the font used in the cover artwork of Cardinology, which is the 10th studio album by American singer Ryan Adams. The font used on the cover is probably ITC Bauhaus Medium designed by Edward Benguiat and Victor Caruso in 1975. The font is a commercial one and you can view more details about it here. In addition to Cardinology, Bauhaus typeface is also used in the following logos, movie posters or album covers etc., including: The Lost Number, Euphoria, American Hustle, Terkel in Trouble, Pretty Lights, Honey, Nintendo Land, East of the River Nile, WWE Legends’ House, My Own Way, American Swing, Utopia Or Oblivion, Post Tenebras Lux.